Something’s wrong with your car and you’re going to take it in for warranty repairs. How complicated can that be? You’d be surprised. I’ve heard from consumers over the years about all the things that can go wrong - and can you tell you about it now to save you some trouble. For such a simple notion, there really is a lot to think about. Many people don’t know what is covered by their warranty and simply leave it up to a service writer to tell them. Anything you should do before you leave your car at the dealer? How about what you should do when you pick up your car? This time, the bulk of the advice is aimed not at how you can sue the bad guys but more toward how you can avoid getting hurt in the first place. Think of it as preventative medicine for car owners. 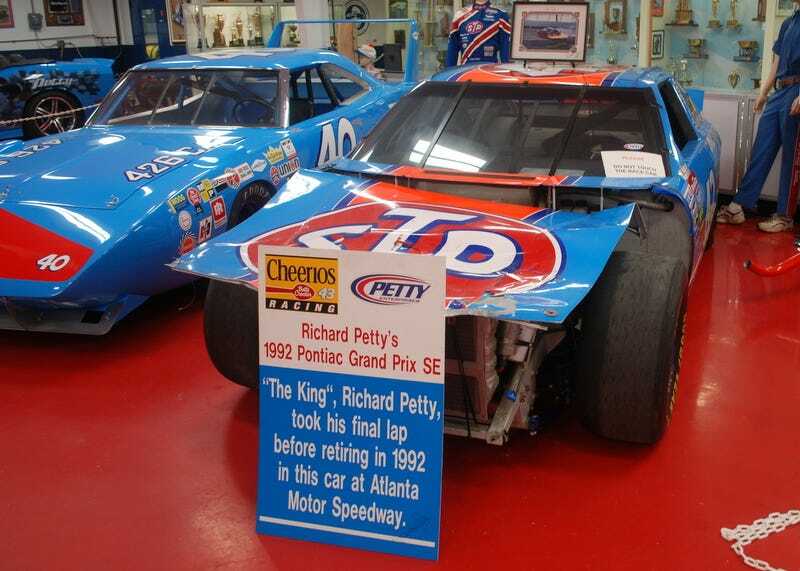 And the pic at the top is of a couple of Richard Petty’s cars. I was looking for pics of something that looked like it needed a little bit of “work” and thought the car on the right qualified.